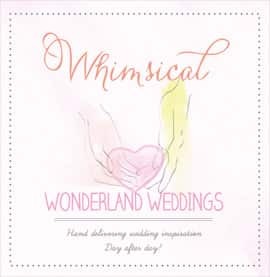 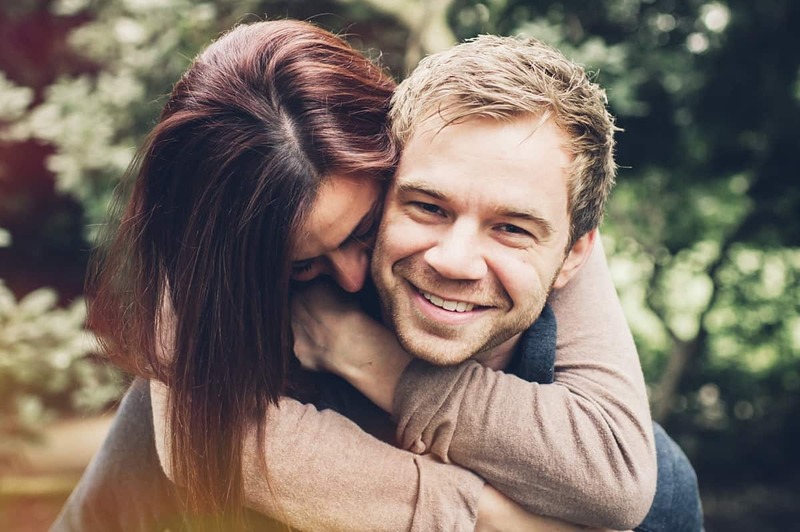 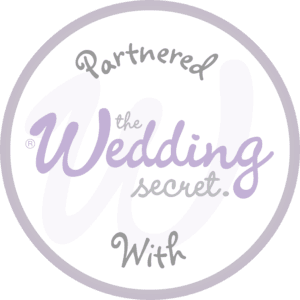 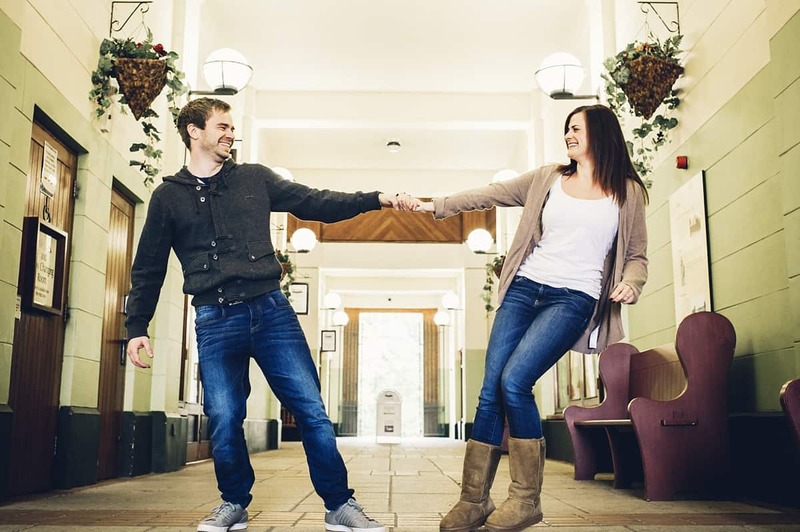 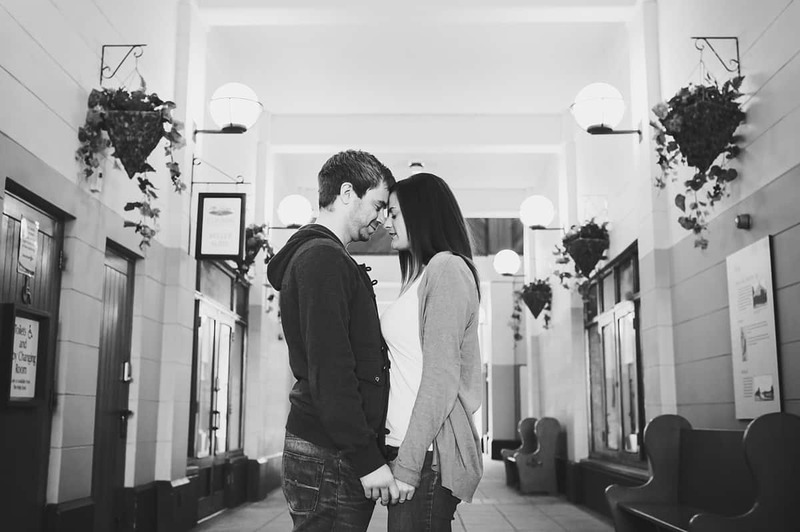 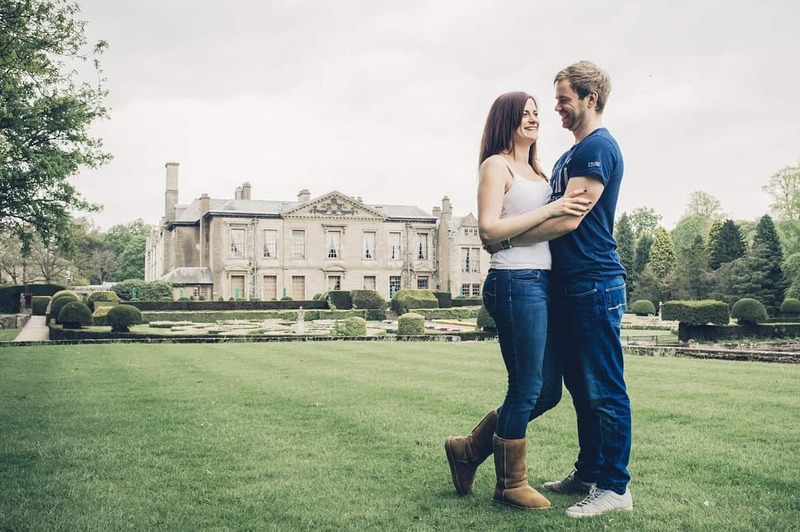 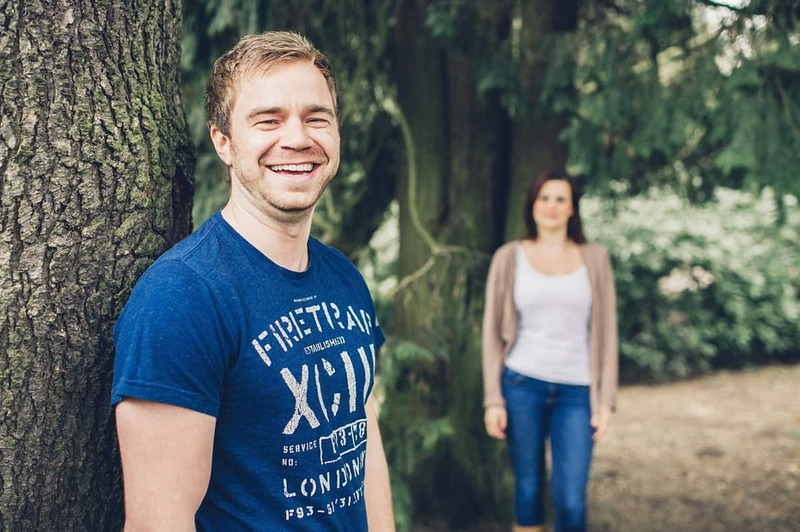 Beccy & Ryan are getting married on the 20th July at Warwick House in Southam. 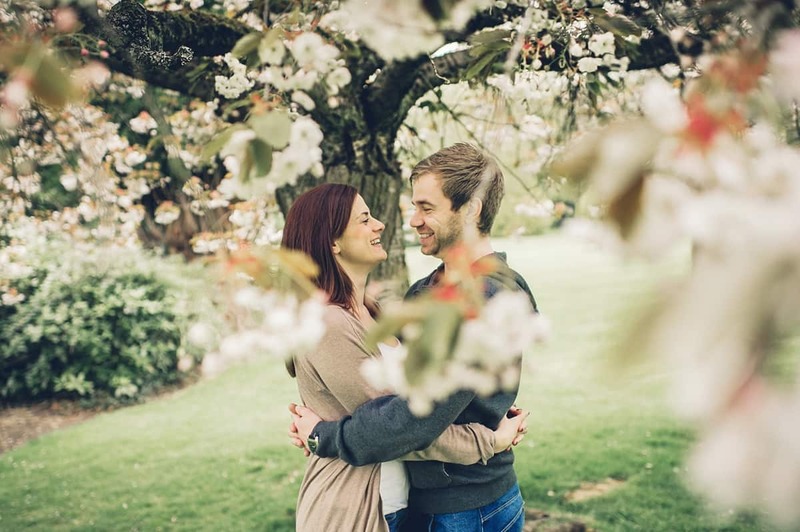 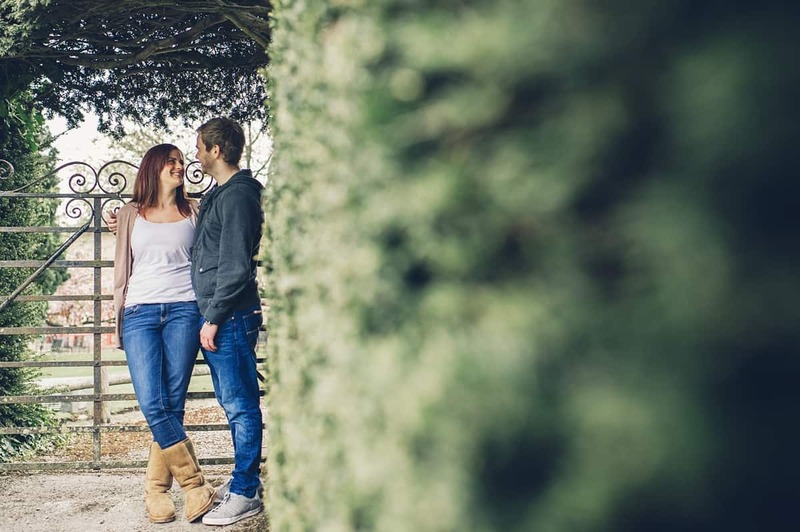 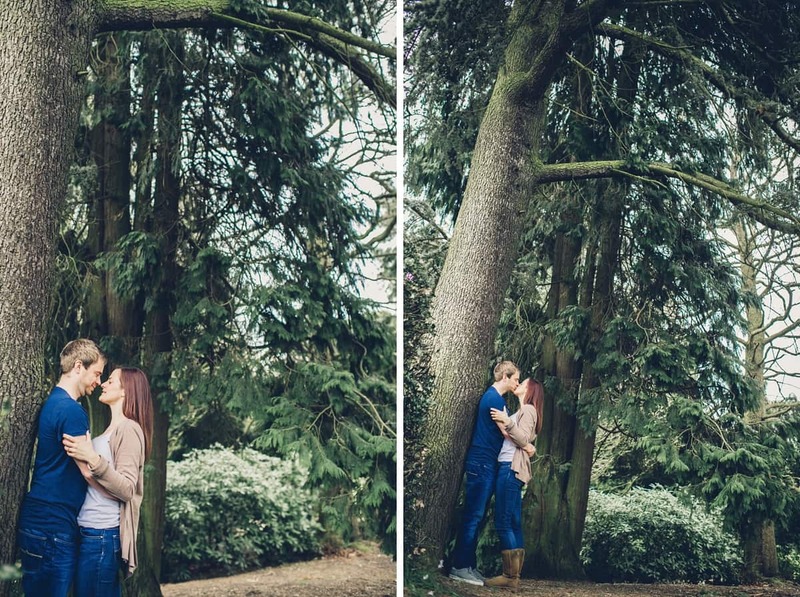 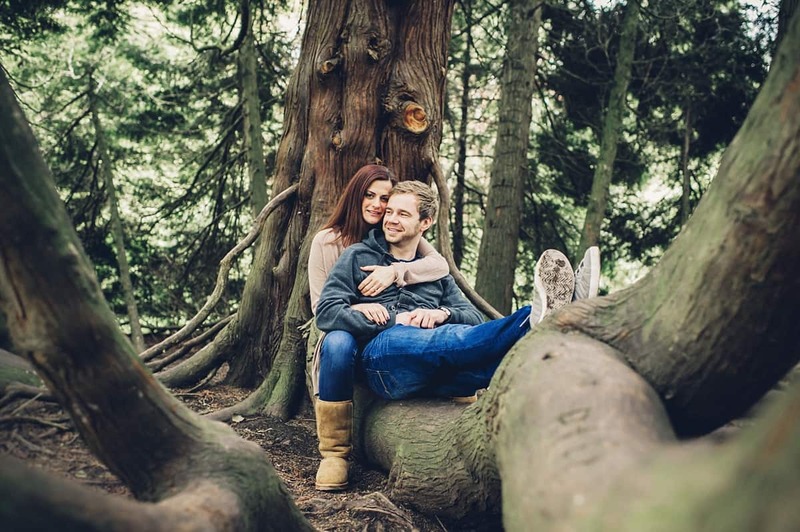 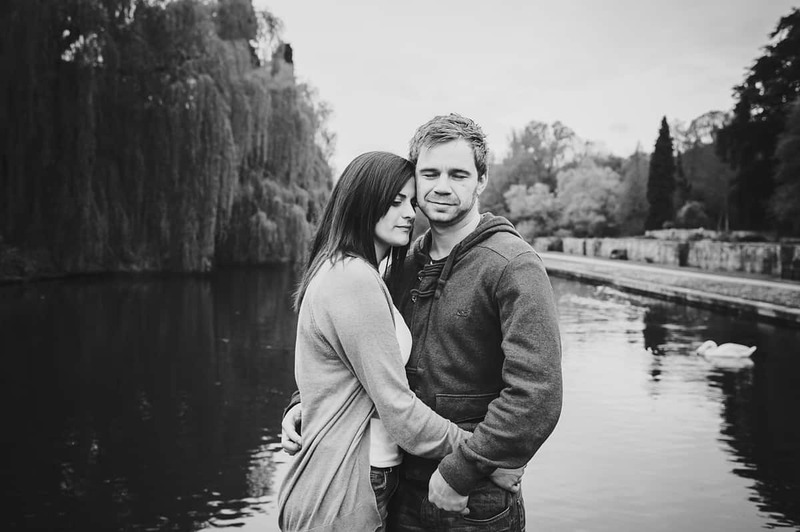 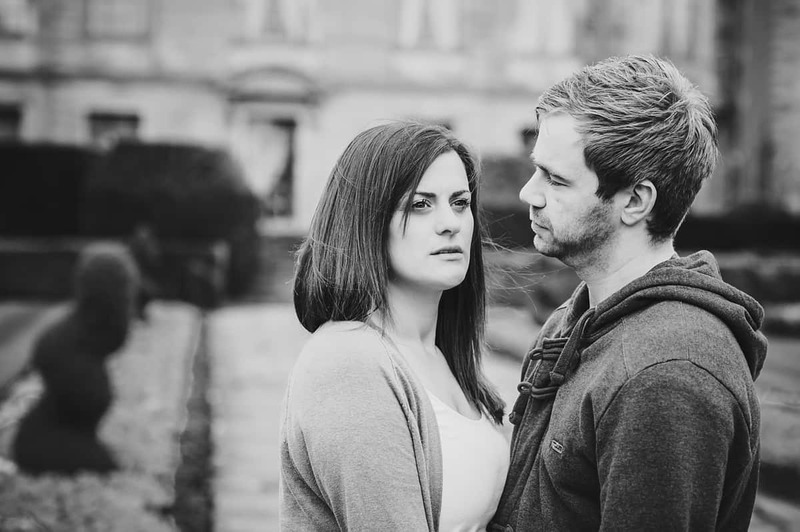 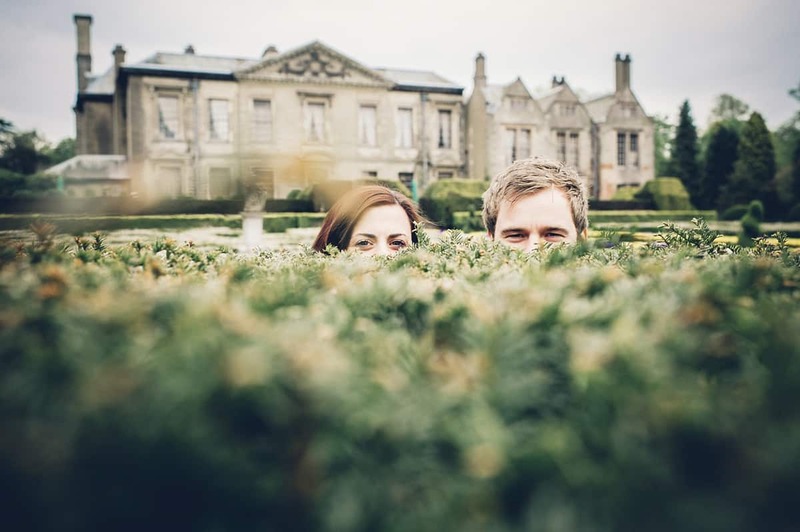 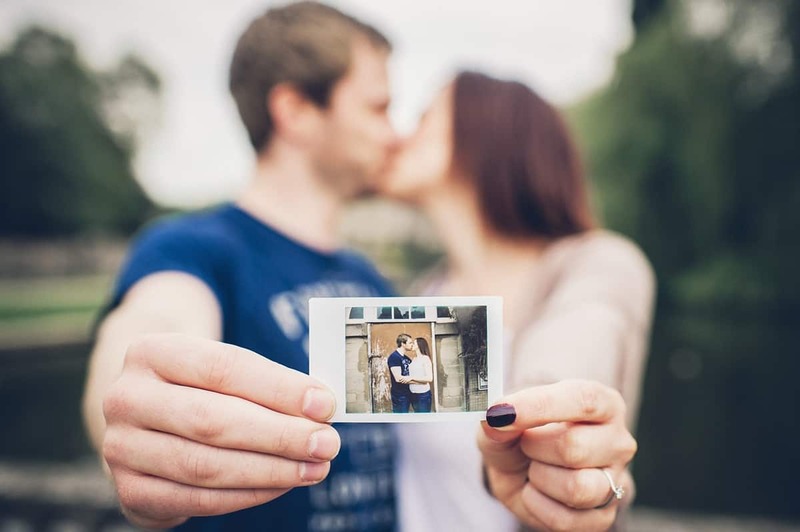 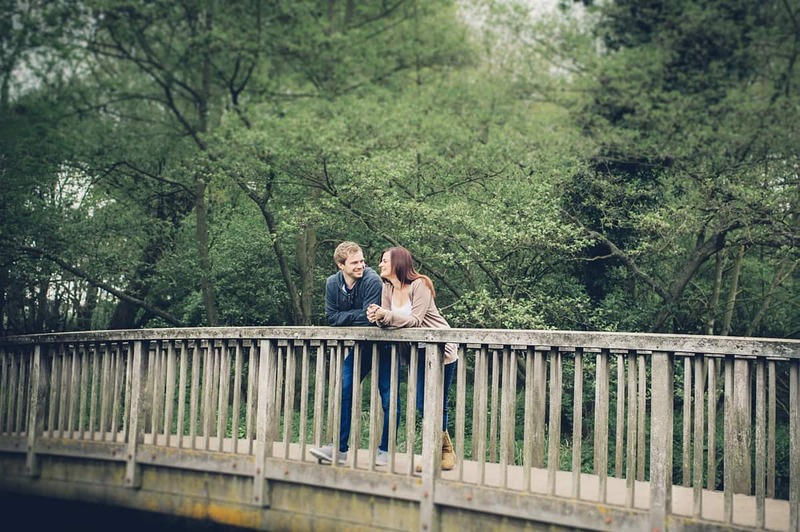 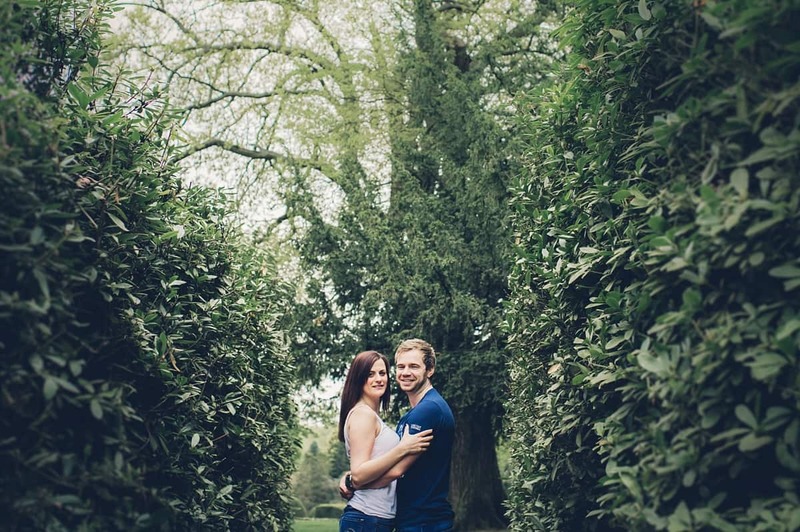 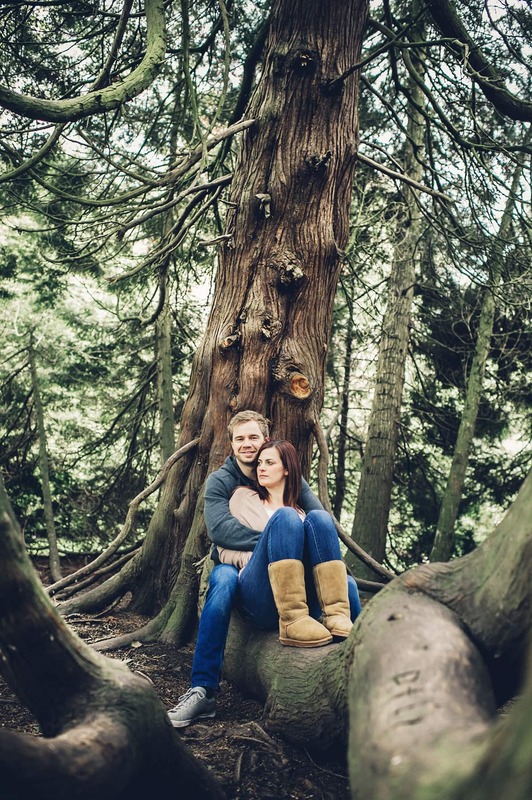 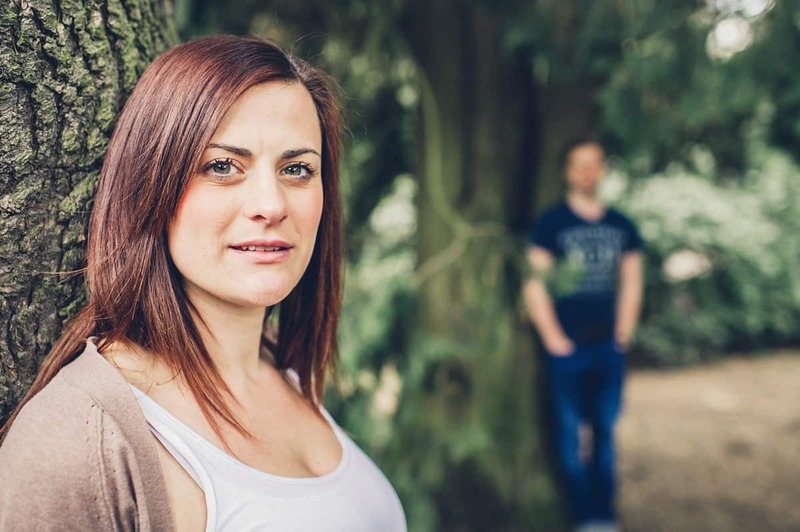 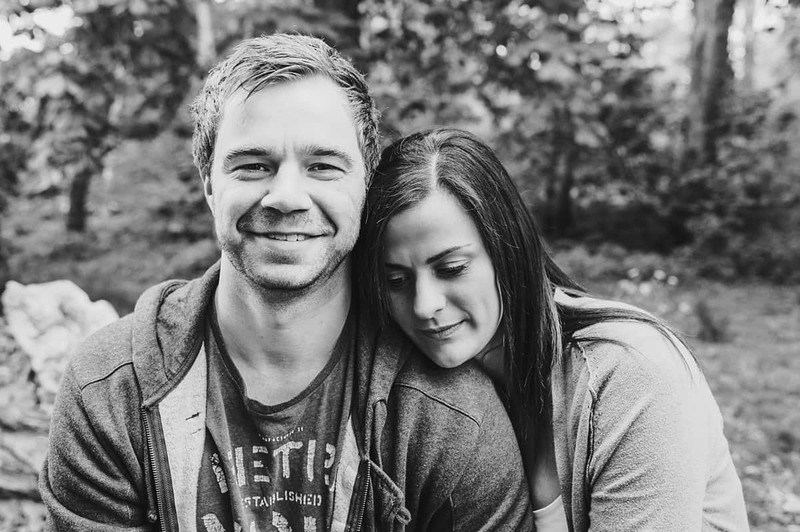 A few weeks ago we met up at Coombe Abbey in Coventry for their engagement shoot. 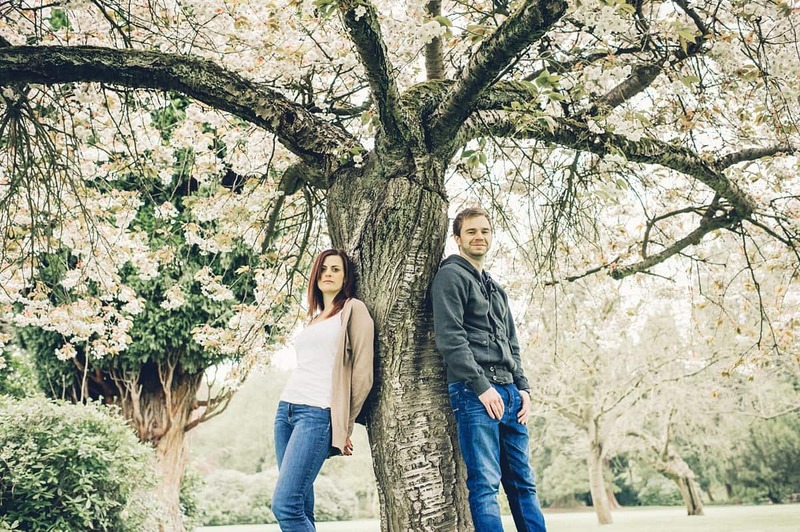 They both confessed to being slightly awkward in front of the camera, so I did my best to get them feeling relaxed! 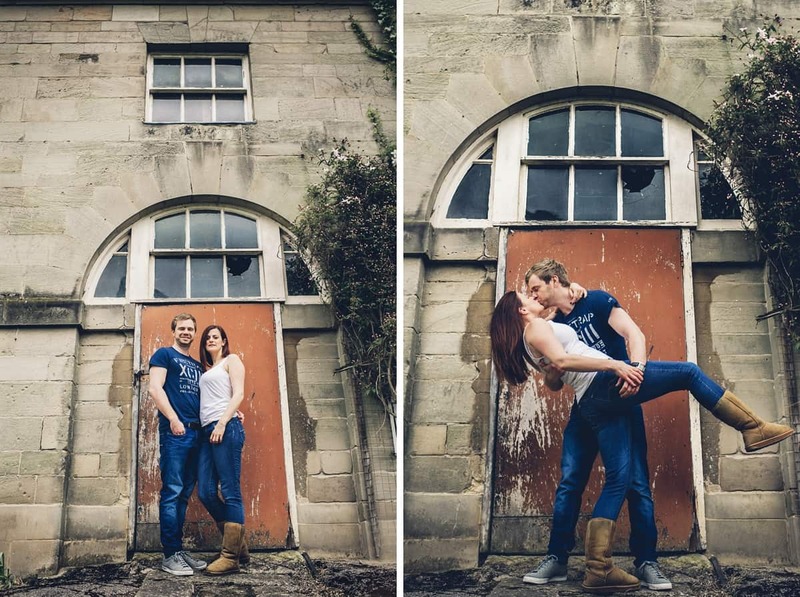 Personally, I think they nailed it! 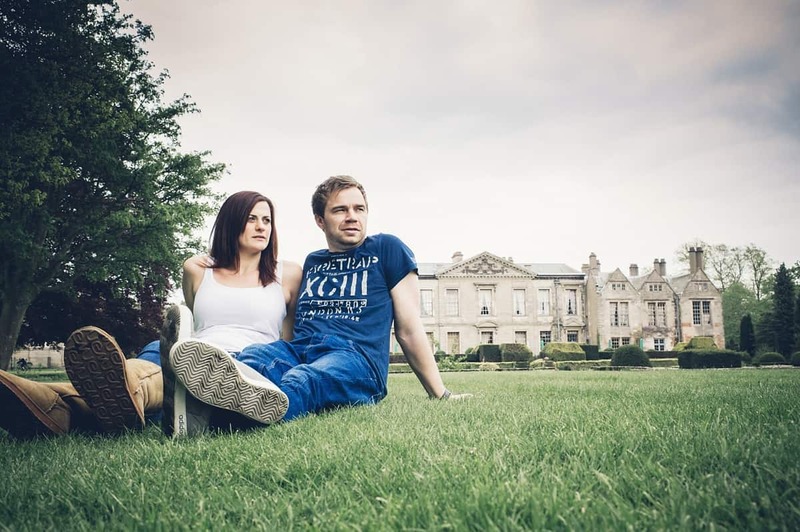 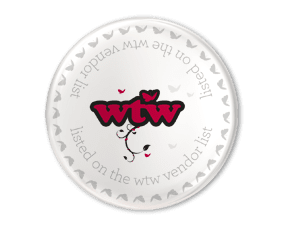 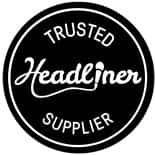 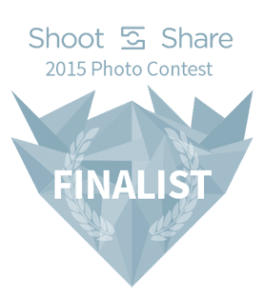 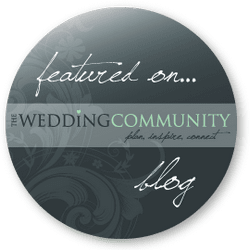 See what you think… Looking forward to the 20th July Guys!